IMAX has been exploring space since 1979. 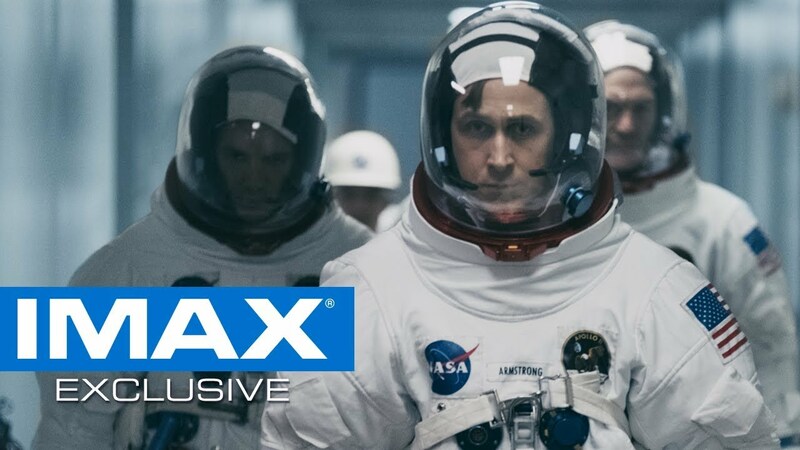 To honor Universal Pictures’ feature film First Man releasing October 12, IMAX talks space travel and moon landing with former NASA astronauts. Experience First Man to the fullest in IMAX.